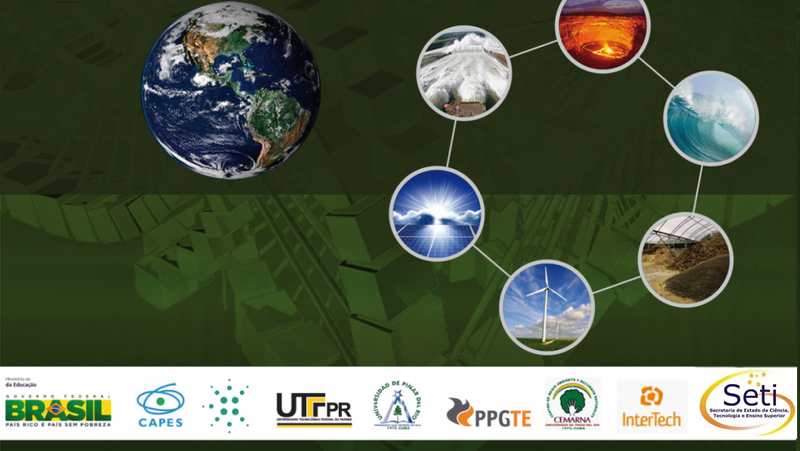 The research projects related to Exploring Renewable Energies, featured on this website, rely on the funding and support of some public and private organizations for developing its research. The Federal Technological University of Paraná (UTFPR) is a Brazilian federal institution, founded on September 23rd 1909 as School a for apprentices, and became a university only on October 7th 2005. At first, it offered only integrated technical training courses. Over the years, it started to offer higher education degrees such as Bachelor Degrees, technical undergraduate programs (Licenciaturas) and Technological programs and later even training for Masters and PhDs in various fields. UTFPR has thirteen campuses in the State of Paraná, in the cities of Apucarana, Campo Mourao, Cornelius, Curitiba, Two Neighbors, Francisco Beltrao, Guarapuava, Londrina, Mediatrix, Ponta Grossa, Pato Branco, Toledo and St. Helena. The development of higher education in the province of Pinar del Río, Cuba is closely linked to the history of the University “Hermanos Saiz Montes de Oca” heir to the best patriotic and cultural values of Cuba: the cradle of higher education in the westernmost province of Cuba. The University Vueltabajo started its activities on November 16th 1952, although it had not been formalized. On January 27th 1954 the Decree-Law 2027 officialized the University of the West “Rafael Morales Gonzalez” in March 1955 and the beginning of teaching activities are announced. Since the last days of 1957, the university enters a permanent strike until the triumph of the Revolution in January 1959. Higher Education reopens in the province with headquarters at the University of Pinar del Rio, which began its educational activities on August 20th 1972 was officially recognized by Resolution No. 184/73 of the Mystery of Education of the Republic of Cuba on June 14th 1973. In 1976 the headquarters of the university becomes the University Center of Pinar del Río by Law No. 1307 of July 29th 1976 as a transitional institution until its development allowed it to become to a university. Considering the level reached by Pinar del Río University Centre in managing its background processes it is decided by the Executive Committee of the Council of Ministers Resolution No. 2765, of June 22nd 1994 to approve the transformation of the University of Pinar del Río, attributed to the MES. The impact of the university and its contribution to the transformation of Pinar del Rio area, has been an important factor for the progress of higher education in this period. 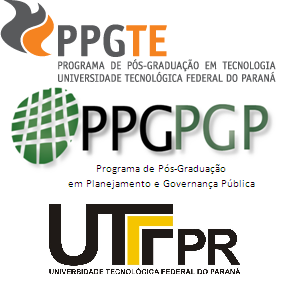 The Graduate Program in Technology – PPGTE of UTFPR was established in 1995 proposing to act in interdisciplinary scope, bringing together faculty researchers from different areas of expertise: Literature, History, Sociology, Engineering, Physics, Mathematics, Psychology Education Arts, Design Philosophy, Engineering Architecture, Law, Environment – surrounding the research on the interactions between technology and society. The PPGTE has throughout this period, deepened and matured its research, receiving grade 4 (four) by the CAPES Evaluation Committee, demonstrating that it strengthened every year. The program gives priority to interdisciplinary research as the articulating element of projects, research lines, subjects and seminars that it offers. To do so, it offers the student researchers a board of teachers from various areas of expertise that focus on the world of technology, trying to approach it in a multidisciplinary non-disciplinary way. The National Campaign for Higher Education Staff Improvement (the current Capes) was established on July 11th 1951, aims to ensure the availability of qualified teaching staff in sufficient quantity and quality to meet the needs of public and private enterprises that aim at the development from the country. CAPES plays a key role in the expansion and consolidation of post-graduate studies (Masters and PhD) in all states of the Federation and also acts in elementary education teacher training expanding the scope of their actions in the training of qualified staff in Brazil and abroad. The National Council for Scientific and Technological Development (CNPq), an agency of the Ministry of Science, Technology and Innovation (MCTI) was created in 1951. 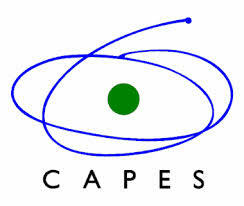 Its main duties are to promote scientific and technological research and encourage the formation of Brazilian researchers. It also acts in the formulation and conduct of science, technology and innovation policy. Its performance contributes to national development and recognition of research institutions and Brazilian researchers by the international scientific community.